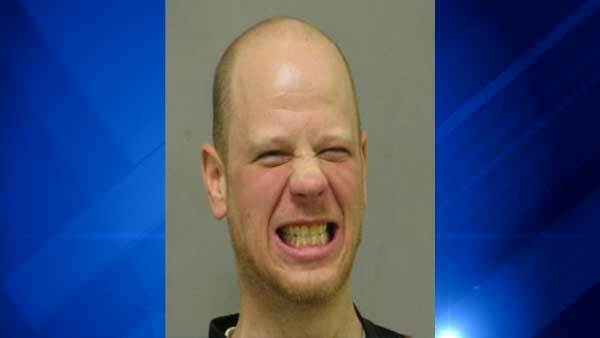 LISLE, Ill. (WLS) -- A Montgomery man was charged with DUI after he was pulled over in west suburban Lisle. Christopher Gibson, 27, was arrested for allegedly driving under the influence of alcohol during a traffic stop in the 1800-block of Warrenville Road just after 5 a.m. Saturday. He was also cited for improper lane usage, disobeying a traffic control device and illegal transportation of alcohol. Gibson, of the 2300-block of Stacy Circle in Montgomery, was released on bond.